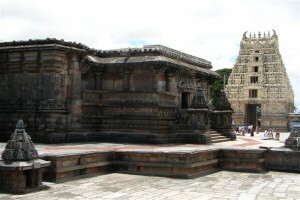 Chennakesava Temple, Belur is one of the finest examples of Hoysala architecture. Know more about Chennakesava Temple, Belur, its timings, and history. 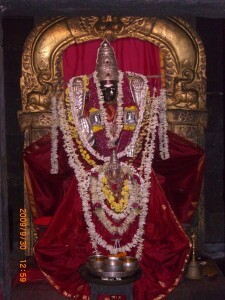 Belur is located near Yagachi River. Belur houses a number temples and also has a few destinations that capture the interest of a traveler. The Yagachi Dam, built across the river Yagachi is situated at a distance of 3 km from the town of Belur in Hassan district in the state of Karnataka. Find out more about the sightseeing options and accommodation options nearby Yagachi Dam. Silver Chariot is South India’s first luxury tourist Volvo bus. It is on the lines of the Golden Chariot but aimed for the middle income group. Karnataka.com has covered many tourist places of the state. We have listed all the tourist towns we have covered for your easy access. Kaidala, situated a mere 9 km from Tumkur town off Gulur village on the Kunigal road, hosts two exquisite temples sculpted by Jakanachari.